Dan Holdsworth. Vallée de Joux. 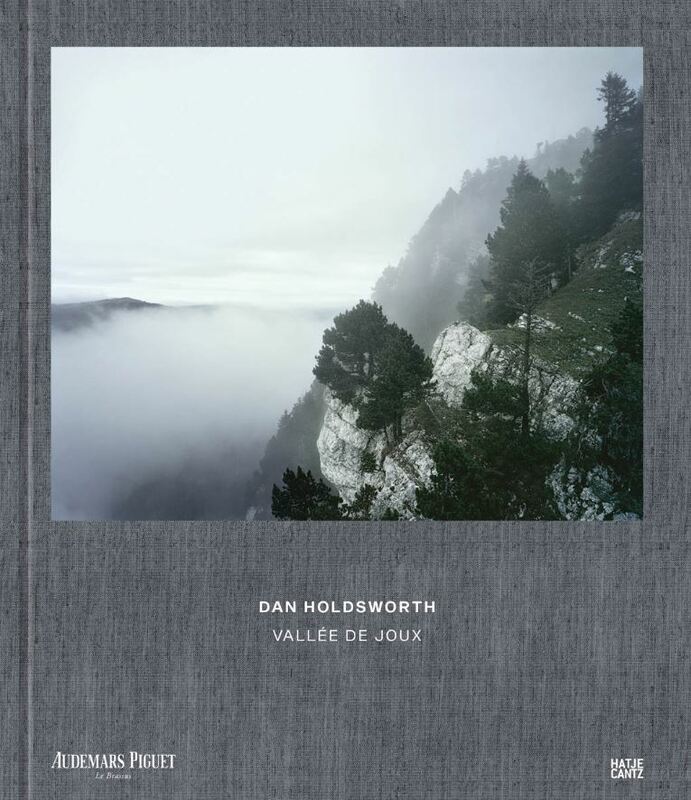 Photographs by Dan Holdsworth. Text by Alistair Robinson and Olivier Audemars. Hatje Cantz, 2019. Unpaged, 11½x13½x½". Commissioned by Audemars Pigeut, whose founders had settled in the Vallée de Joux in 1875, British photographer Dan Holdsworth (born 1974) photographed this idyllic Swiss valley over a period of seven years. This publication tinkers with the timeless setting and its relation to the history of timekeeping. Out-of-stock books are available to backorder from photo-eye. Backorder this item. Domestic titles usually ship in 2-3 weeks; Foreign: 4-8 weeks.